Two weeks ago when I checked the hive, I found the hive overflowing with bees, so I decided to split them into two separate hives–a move I was very worried about because it meant the bees would have to create a new queen in the daughter hive (and I had never done it before). 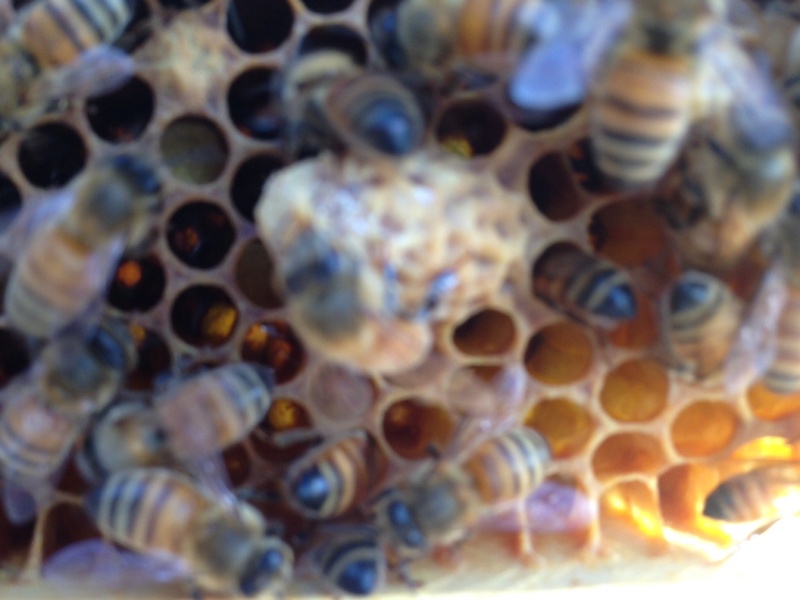 On Monday, I inspected both hives and found eggs in the mother hive, which means the queen is still present, and a queen cell in the daughter hive, which means a new queen should emerge this week. 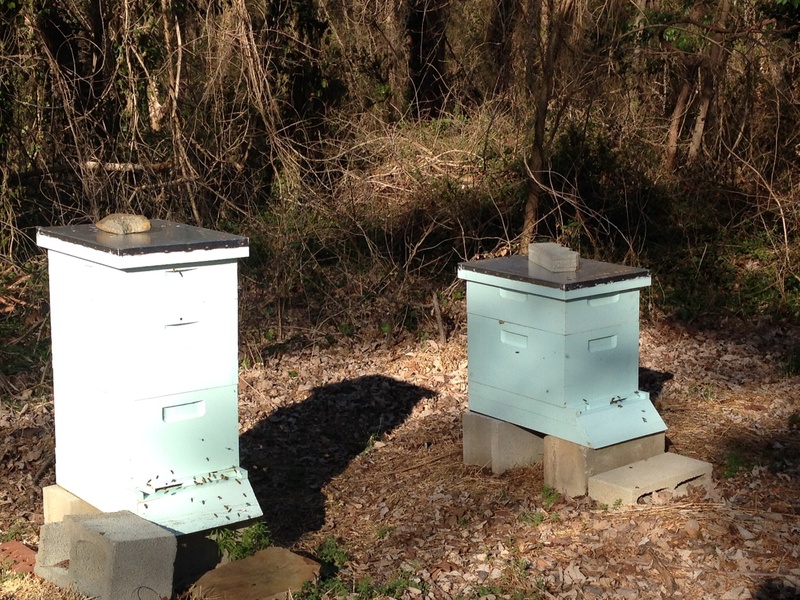 There is still a critical period for the new queen to get mated and laying, but my hopes are high for both hives.